The Department congratulates Professor Christine Lehleiter for winning a SSHRC Insight Development Grant for her project “Neurohumanities: What can we learn from the 18th century?”. 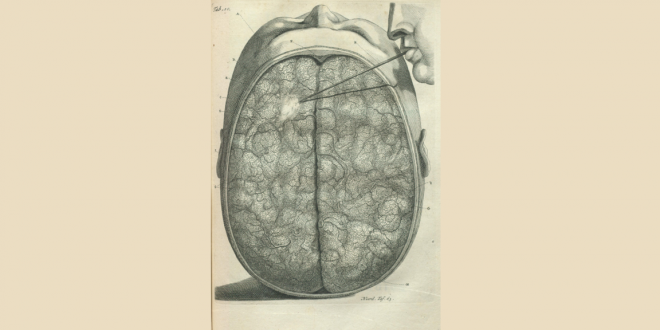 The project investigates knowledge about processes of the mind produced in eighteenth-century literary and medical texts. The study is undertaken against the backdrop of current neuroscientific insights with the objective to reflect on the genealogy of these insights and literature’s role in their formulation.